Wow! 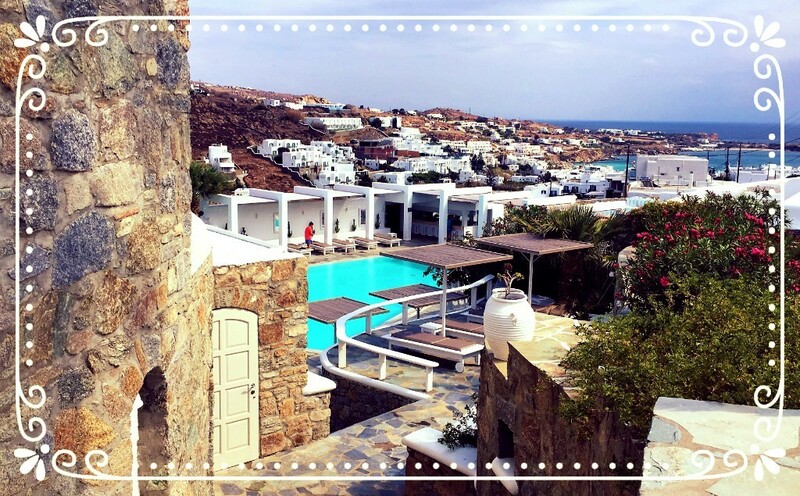 What a trip Marc Daniels have just had to the stunning Greek Island of Mykonos in celebration of matching up more candidates with the best jobs in the market than ever before. A postcard of our hotel is above, we have to say that the food and customer service at the Palladium Boutique Hotel were just amazing – highly recommended! We’re now fully refreshed and ready to help you on your journey to a new job, if the time is right for you. The accountancy & finance job market keeps on thriving and we have many exciting new opportunities that we are working on. 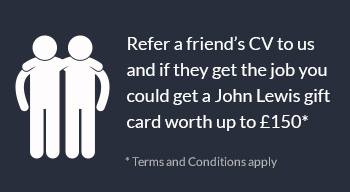 Please call us on 01628 788588. 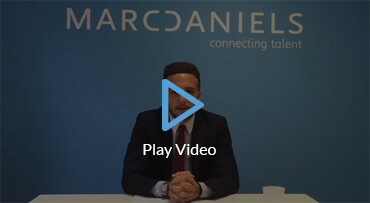 Alternatively you can email us your CV to info@marcdaniels.co.uk and one of our expert consultants will be in touch.